Young Medical People Handshaking At Office . Stock Photo, Picture And Royalty Free Image. Image 46210791. 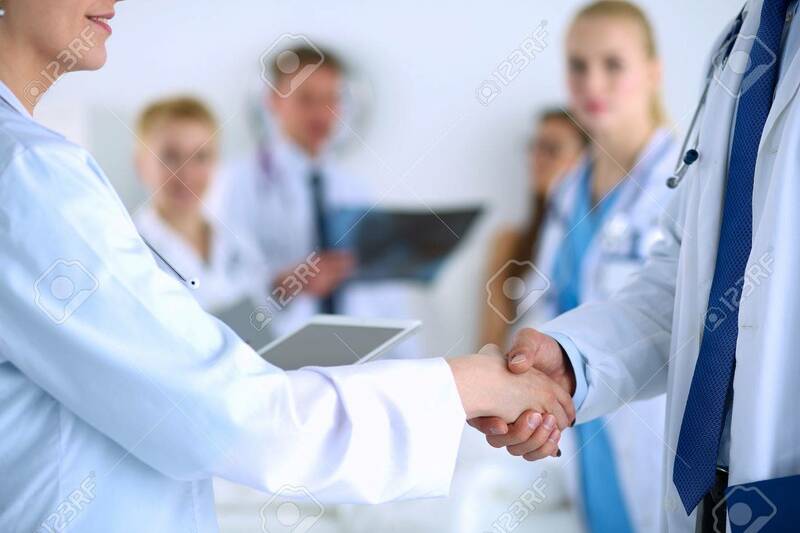 Stock Photo - Young medical people handshaking at office . Young medical people handshaking at office .